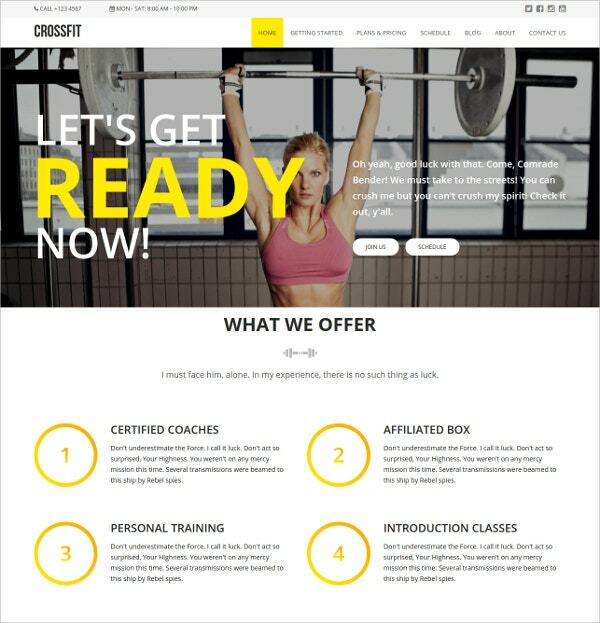 Have you taken the decision to launch a website of your own? Well done then. You’ve taken the right decision. 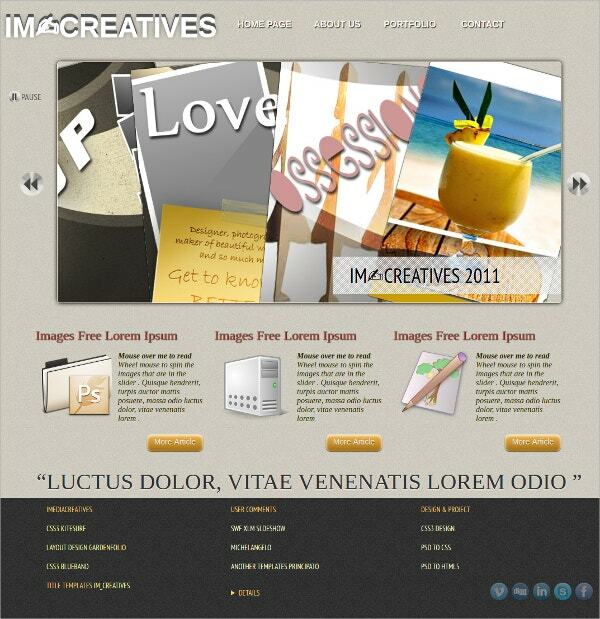 But what you must remember is that creating a website can be a really tough job. 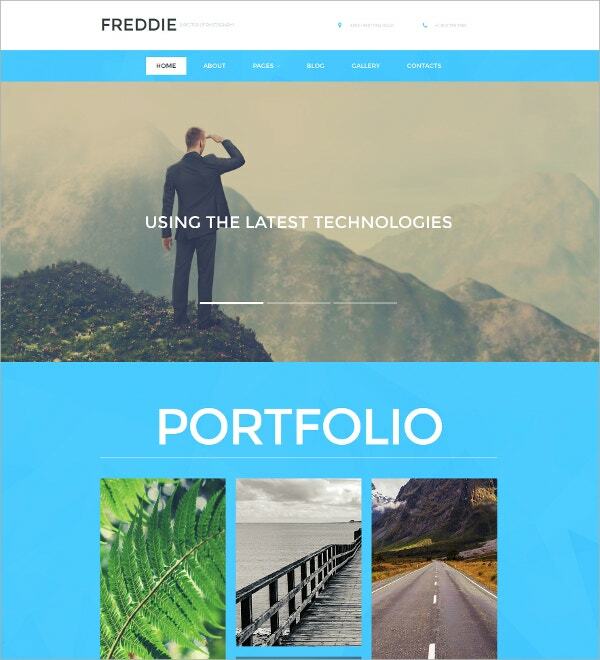 If you’re not that tech savvy, you might find it exceptionally hard to create a website all by yourself. 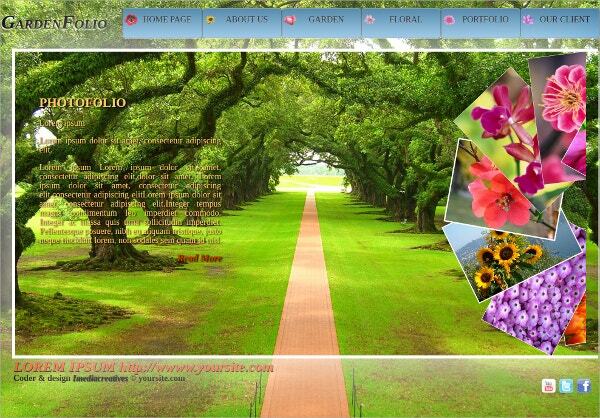 There are a lot of factors to be taken into consideration while creating the website. 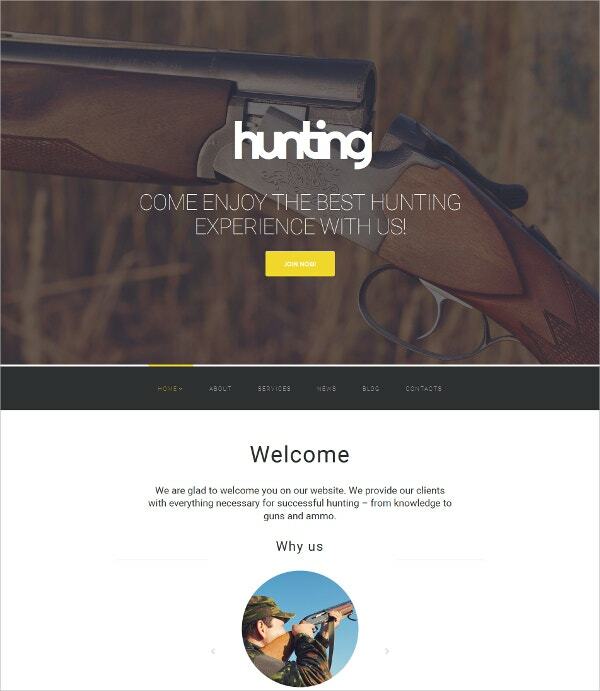 For one, you need to take into account the layout and the design of the website. This is one thing you cannot compromise on, after all, it determines the popularity of your website. 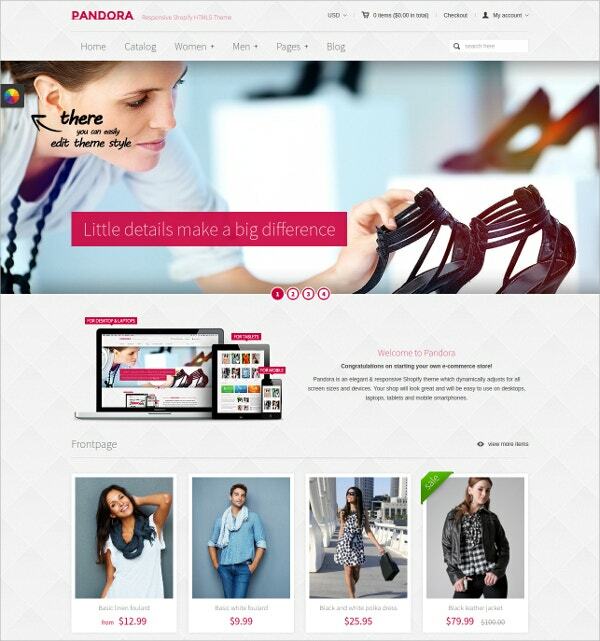 Most people are nowadays resorting to html5for creating their websites. 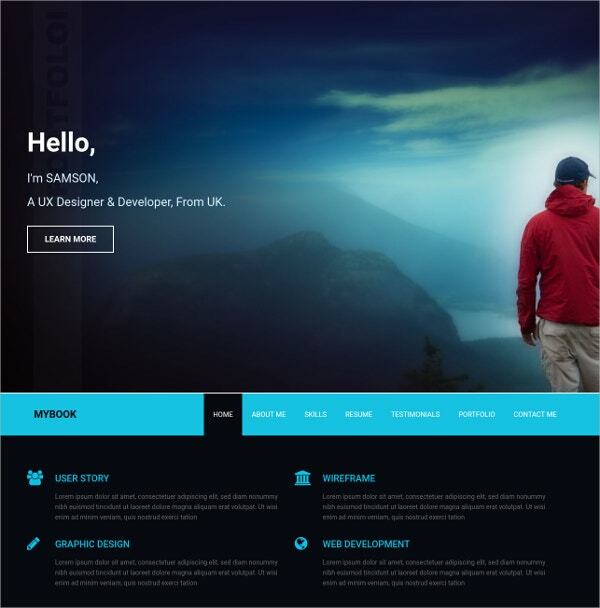 Today, this is one of the most popular platforms for those wishing to create their own websites. 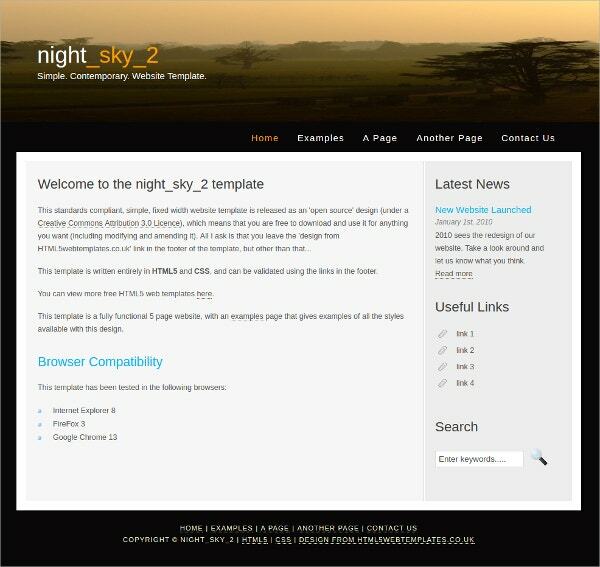 You may also see Personal HTML5 Templates. 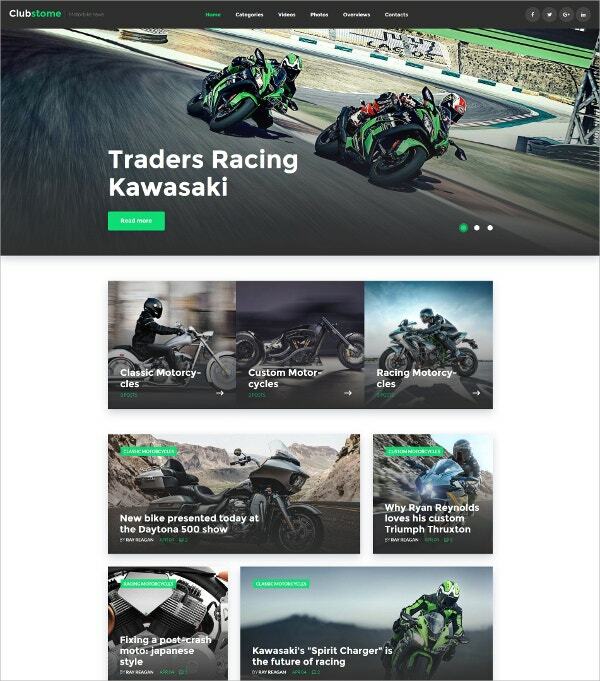 The social media integration and the players integrated can help you add a lot more of interesting elements to the site. This site looks beautiful and attractive at the same time. The background colors and the fonts compliment each other very well. 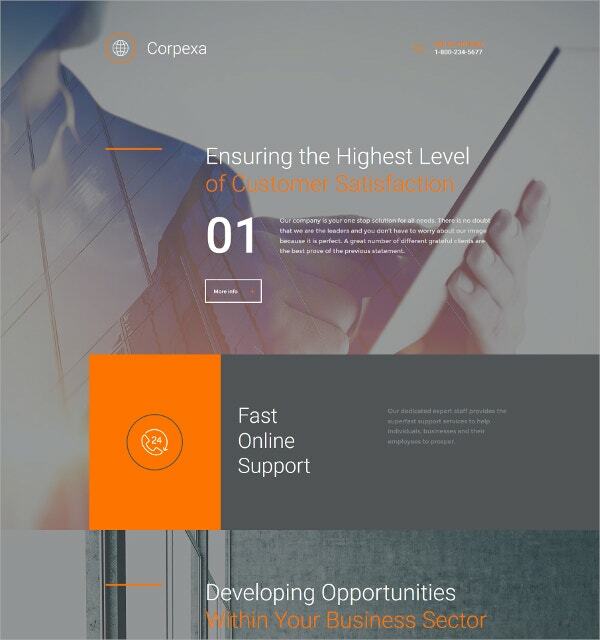 The content organization and the smooth sliders add a special value to the website as well. This site will highlight all the images with equal importance. The transition effects used on the site are really beautiful. 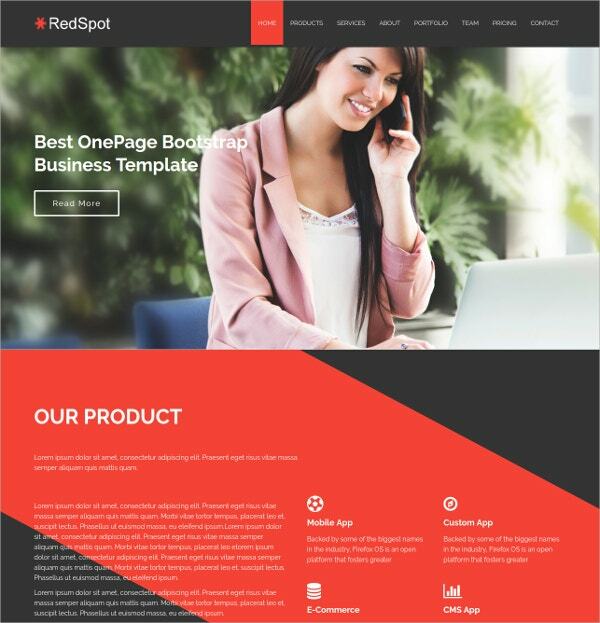 This template will suit businesses, consultants, sellers or even professional portfolios. 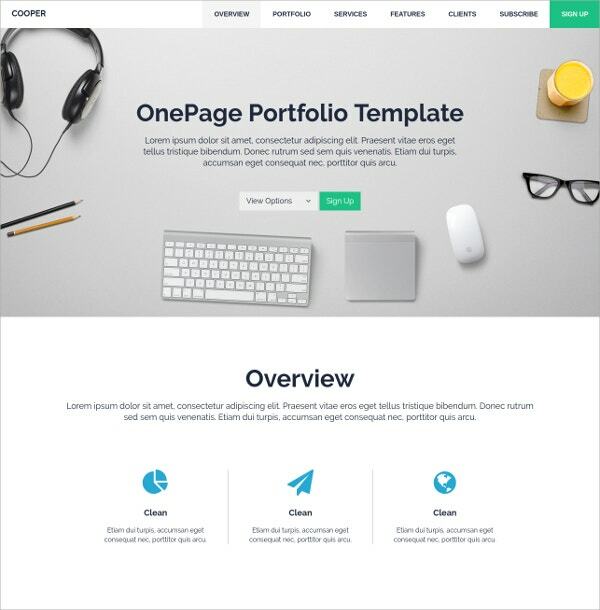 Retina icon templates in PSD format. 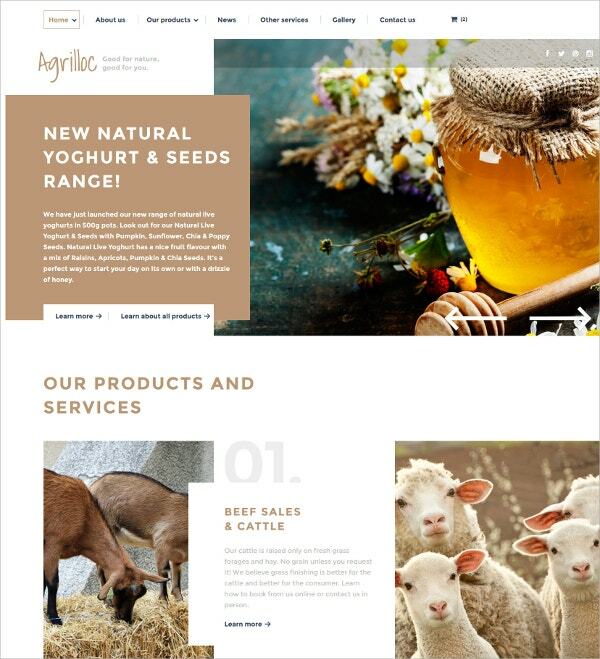 HTML5 website templates are usually multipurpose as these can be modified and framed as per particular business needs, whether you need an elegant design for your ecommerce store, portfolio website, service based website, single page website, blog or more HTML5 Templates can add any sort of functionality to your website using simple methods. 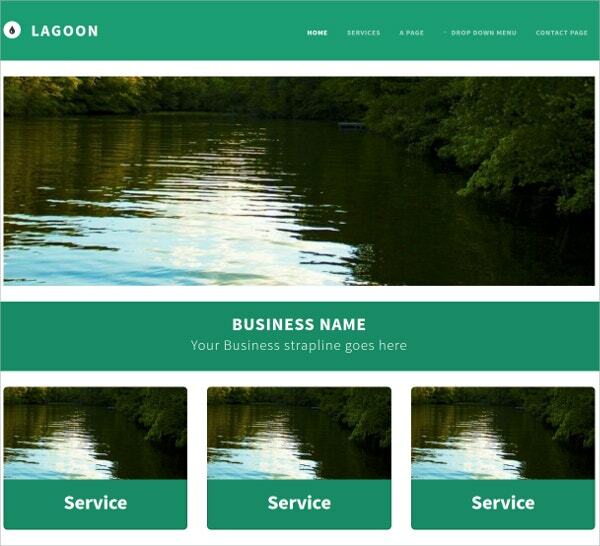 These templates bring a long list of features like mega menu, responsive design, custom colors, multiple font options, custom widgets, multilingual, WooCommerce support and more. 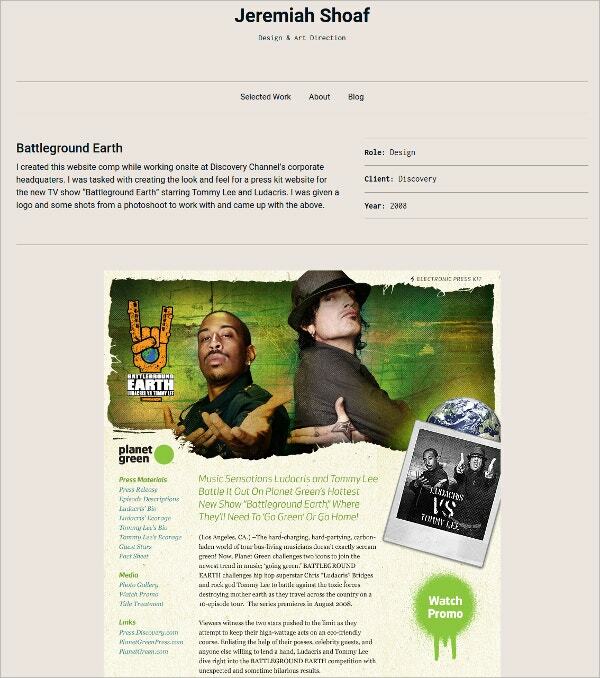 For beginners html5 really is the best option for creating a website, especially for those with a fight budget. 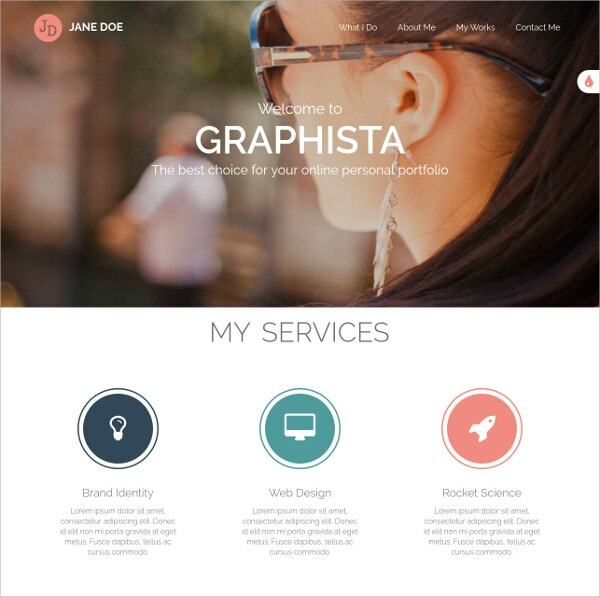 Hiring a professional to create your website for you would end up costing you a lot. Wouldn’t it be better if you could just do it yourself? There is one way of doing that. 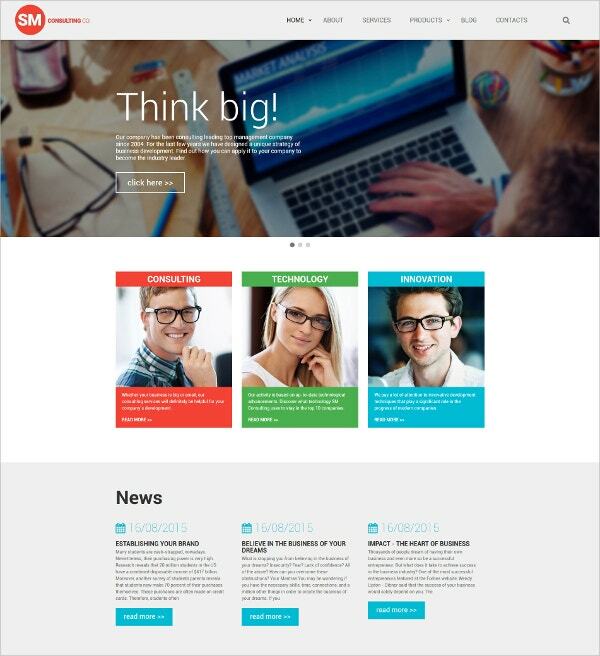 You could look up HTML5 Website Templates online. 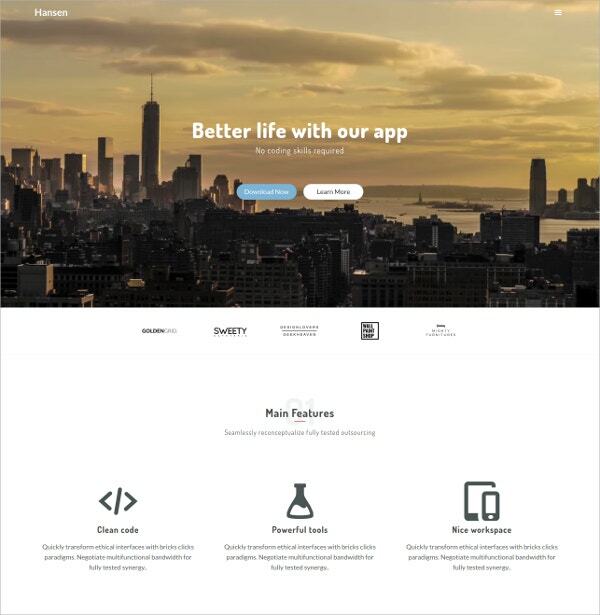 Free html5 website templates – New business owners or small scale entrepreneurs are always looking for free website options, so that they can get the best websites at the lowest costs. That is the best option for them. 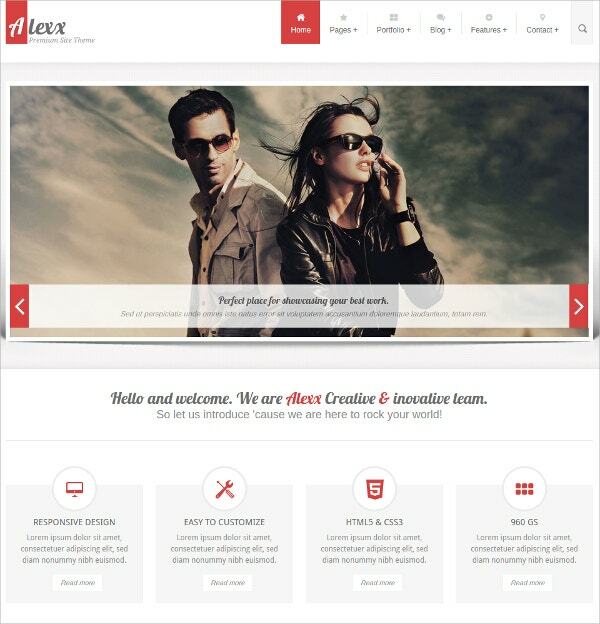 Premium html5 website templates – Premium websites are the top quality websites. These give you the best features, and would help you in setting yourself apart from the rest. 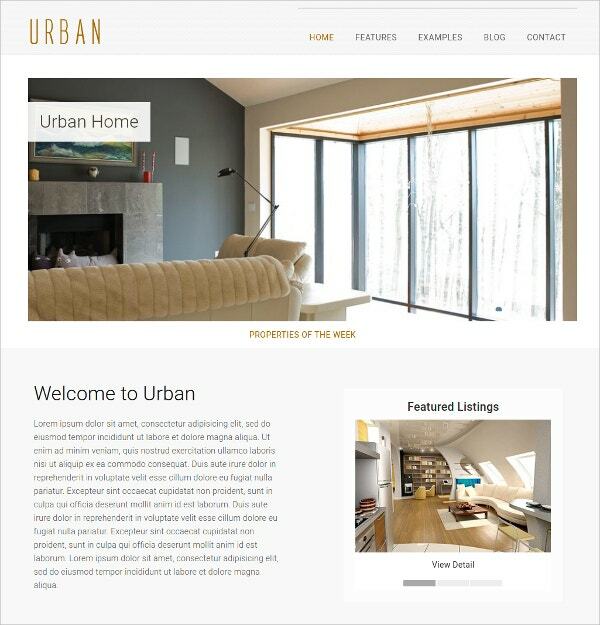 Responsive html5 website templates – A responsive html5 website template would allow you to get your hands on user friendly websites which make it easier for the users to use. 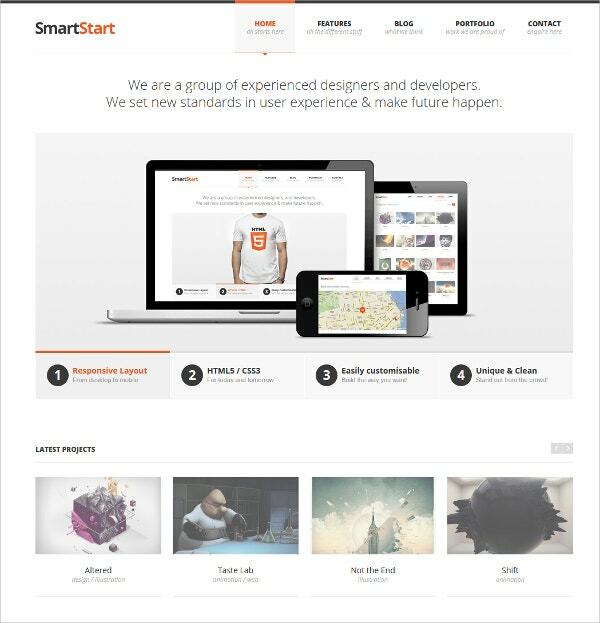 Html5 is one of the most efficient platforms when it comes to designing websites. That would give you a wide range of options to choose from, which is what all website owners want. 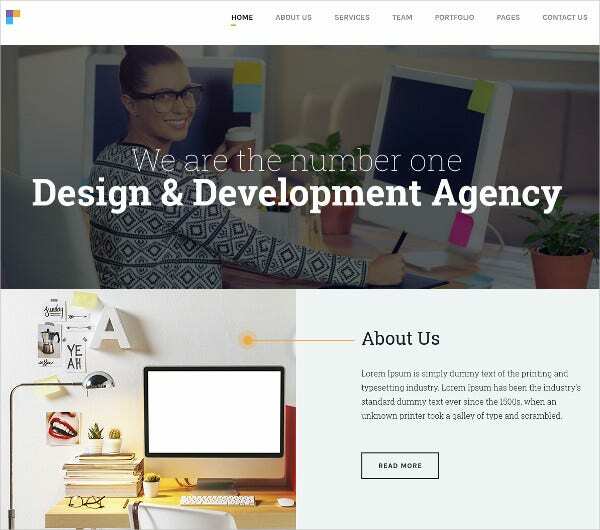 Now irrespective of whether you’re creating a website for professional reasons, or simply to express your personal opinions, you can take the help of sample html5 website templates with the designing part. 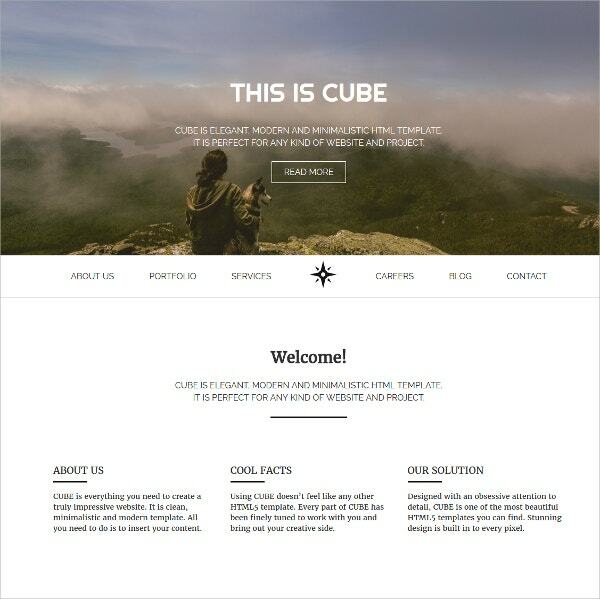 You can also see jQuery HTML5 Website Templates. 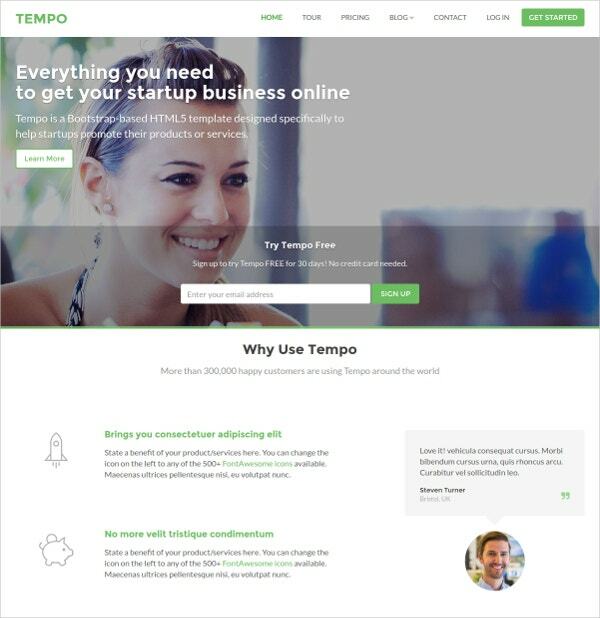 The kind of template you select will depend on the kind of website you’re planning to create. Make sure you keep in mind the purpose while selecting the template. 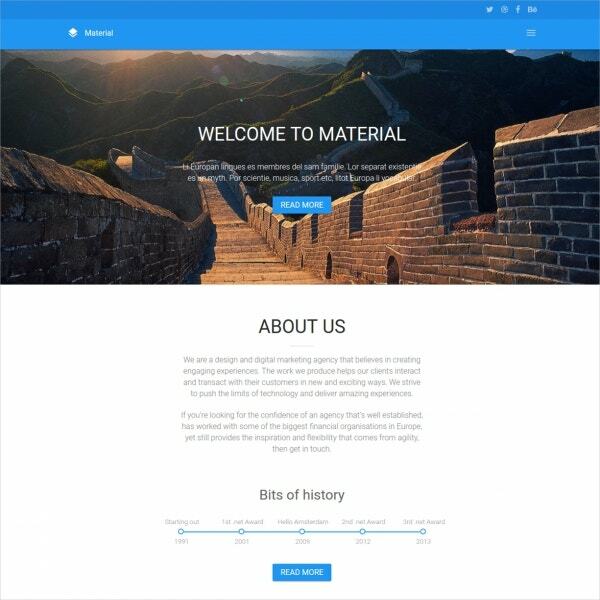 Pay close attention to the design of the website. 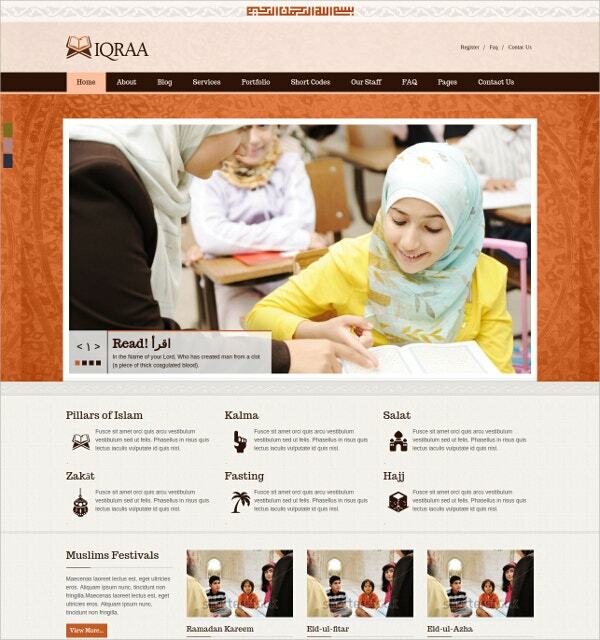 The layout of your website will depend on the content of your website. 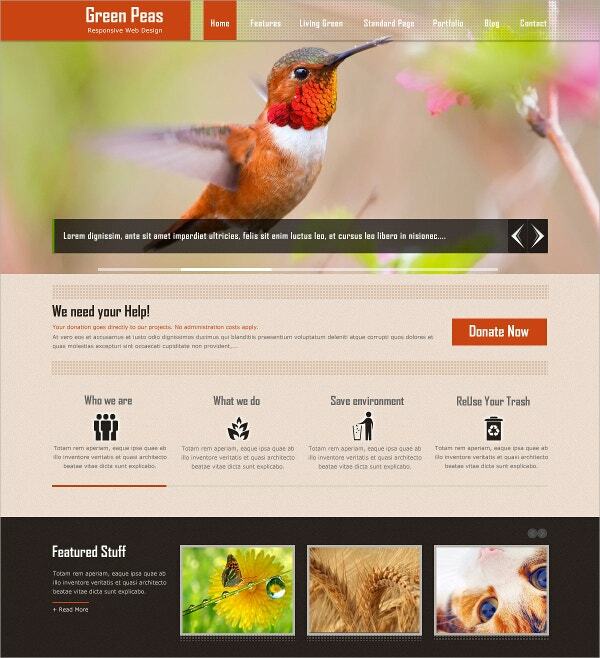 Go for customizable html5 website templates. 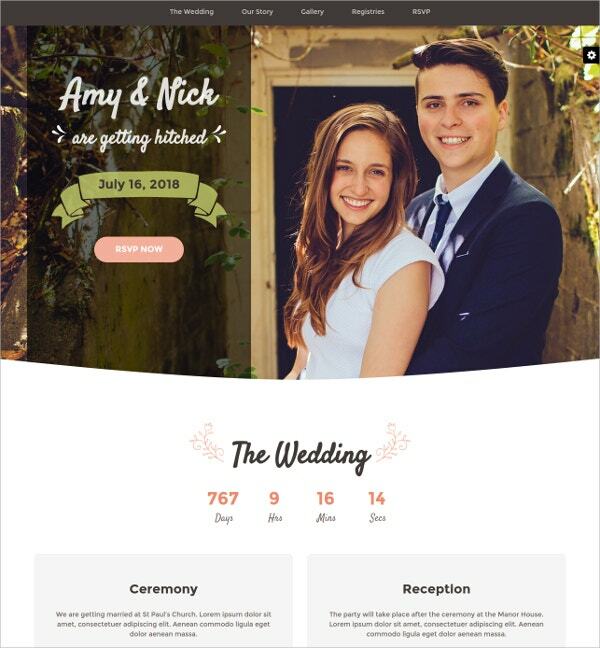 These templates are really easy to edit and customize, which allows you to get exactly what you wanted. 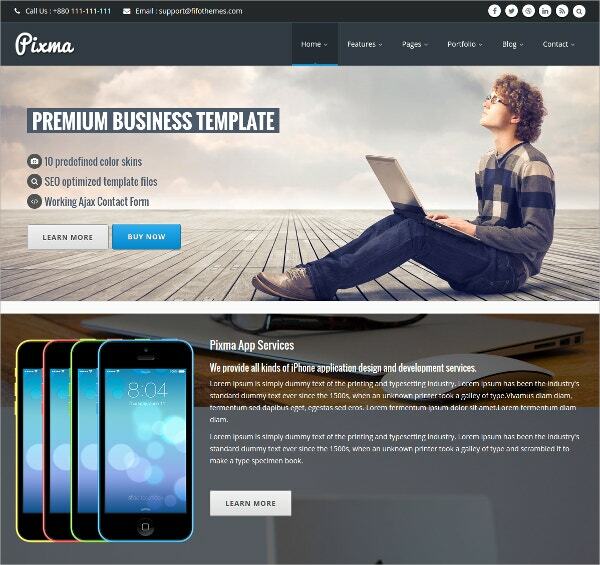 At template.net, we have an amazing collection of the best html5 website templates. 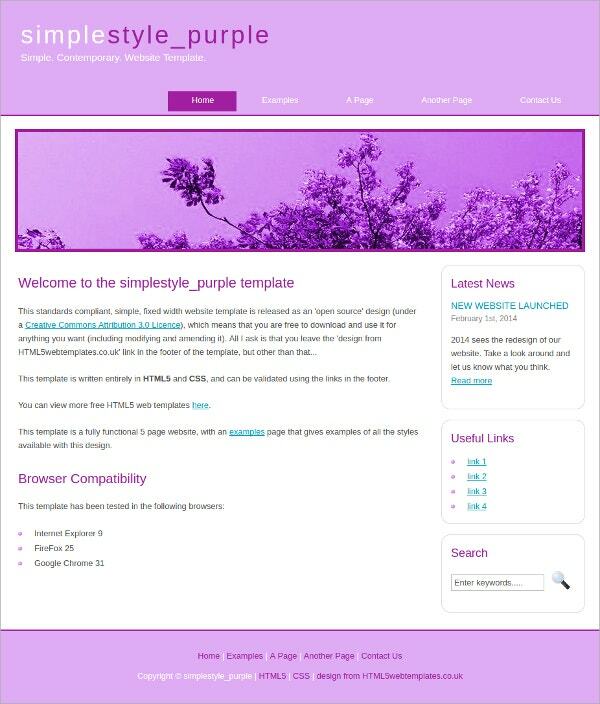 If you’re planning to download html5 website templates, you must take a look at our vast range of templates. 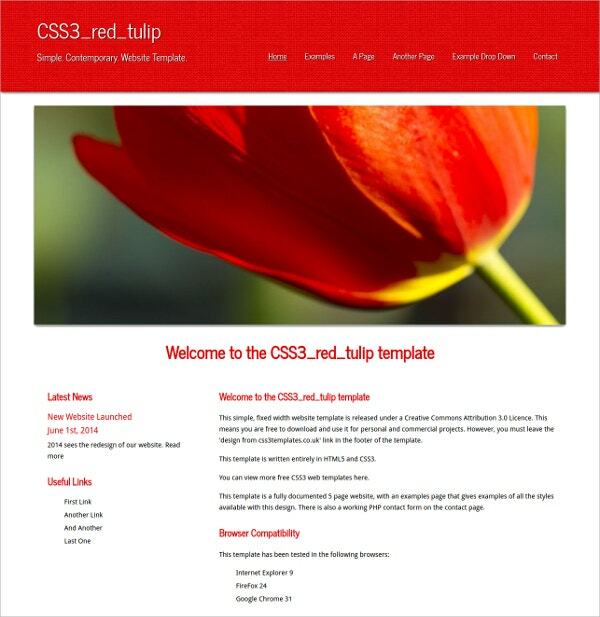 You may also see HTML5 Website Templates.